This evening celebrates the 70th anniversary of the Universal Declaration of Human Rights (UDHR) and the lives of the Jewish Human Rights heroes behind it. Raphael Lemkin coined the term genocide and was the moving force behind the Genocide Convention; René Cassin co-authored the UDHR; and Hersch Lauterpacht brought crimes against humanity, war crimes and the crime of aggression into modern international law, via the Nuremberg Charter. 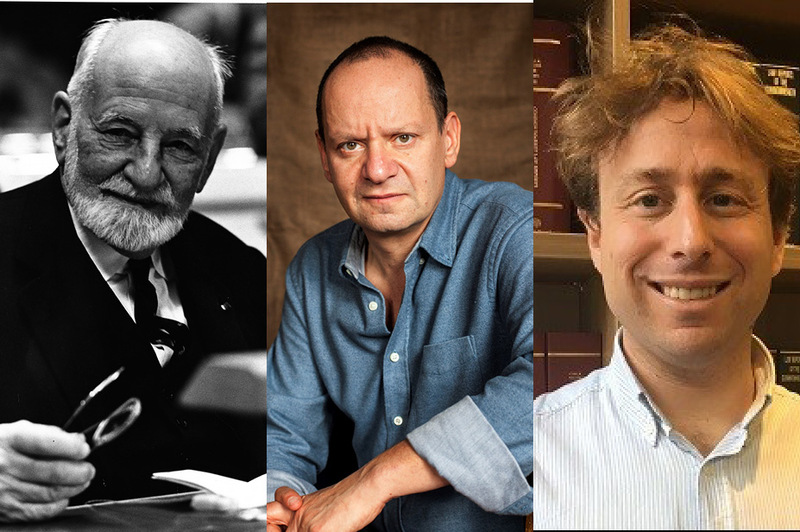 Philippe Sands QC, barrister and award-winning author of ‘East West Street’, and Human Rights Barrister and blogger Adam Wagner, will contextualise the achievements of these human rights heroes, bringing the story up to the modern day. This event is organised in partnership with René Cassin – the Jewish voice for human rights.